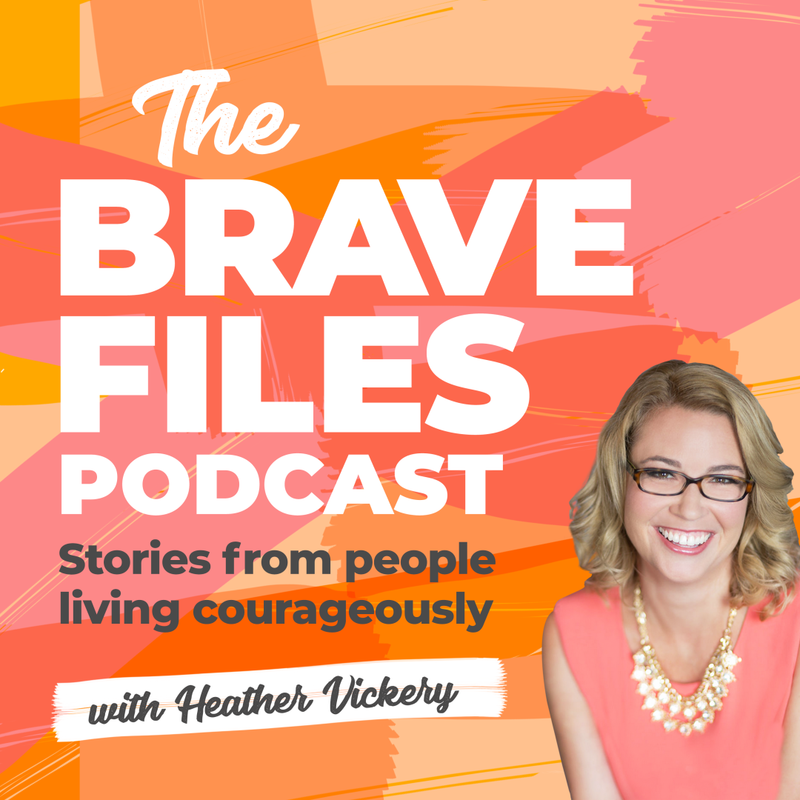 Alex Foley | The Brave Files with Heather Vickery, ep. 06 | Vickery and Co.
Alex Foley is a force and an inspiration. Life presented challenges to her from a very young age when she was diagnosed with Type 1 Diabetes at 9 years old, At the time, treatment for Diabetes was difficult and dangerous with tremendous side effects. Alex went through countless treatments and surgeries that lead to her loss of vision at 27. Despite all this, Alex has had more adventure than most able-bodied people have. 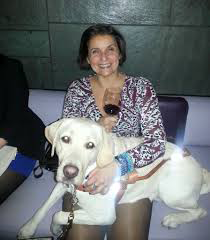 She has literally climbed mountains, ridden motorcycles, traveled the world with her seeing eye dog, and built businesses (including her own wine label, Alex Elman Wines). Today she helps women become their healthiest, happiest selves as a mobile wellness coach at Wholy Foley Coaching. In this interview, Alex shares with us the road she traveled from her early diagnosis to blindness and into acceptance and hope. 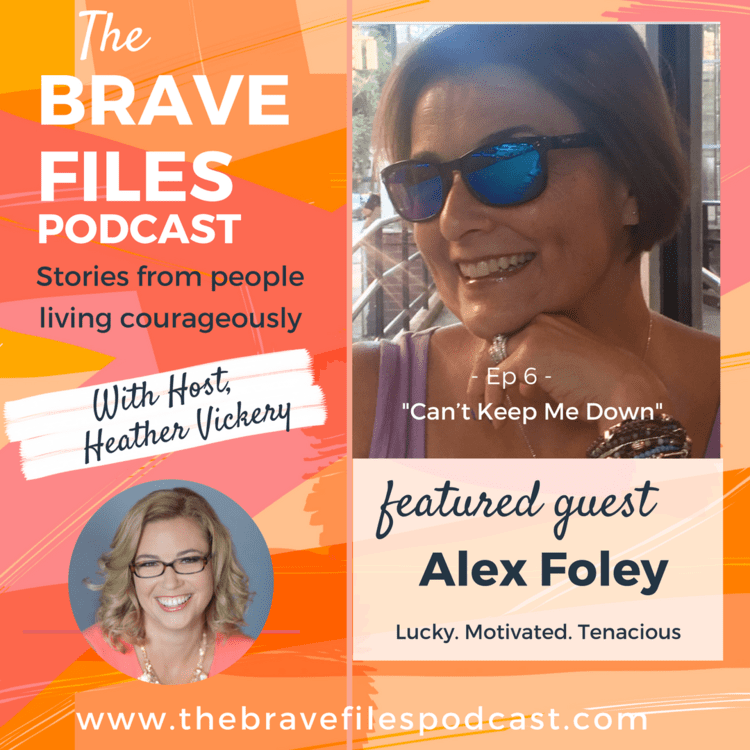 Alex says she will never back down from a challenge and her story proves it. Tune in to hear the bits and pieces that make up her amazing life, and her outlook for the future. Alex was one of the world’s first pancreas transplant recipients and since then she no longer battles Diabetes and has been insulin free for 21 years! She hopes to one day get her vision back with eye transplant surgery as well. 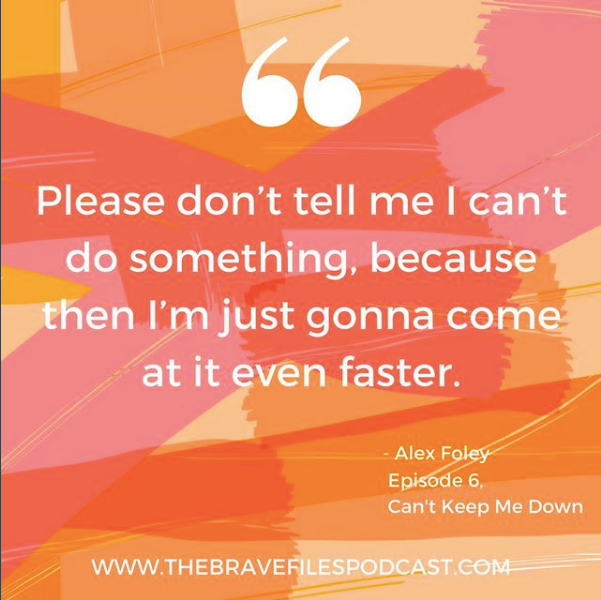 Alex is a testament that if we are brave enough, we are capable of nearly anything. If Alex can literally do it all blind, you can do it too! 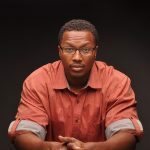 Rather than letting a big challenge or change shut you down, learn how to work around it and live your best life. Celebrate each moment, because you never know how many more you’ll get. Alex met Hogan, her seeing-eye dog, in 1997. And she feels that it gave her life back. As such, she supports The Seeing Eye in New Jersey in the hopes that many more can have their lives back. Alex and Hogan, her first seeing-eye dog. 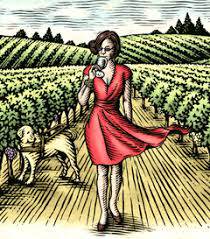 The beautiful label on Alex Elman Wine! Alex and her second seeing-eye dog, Hanley.